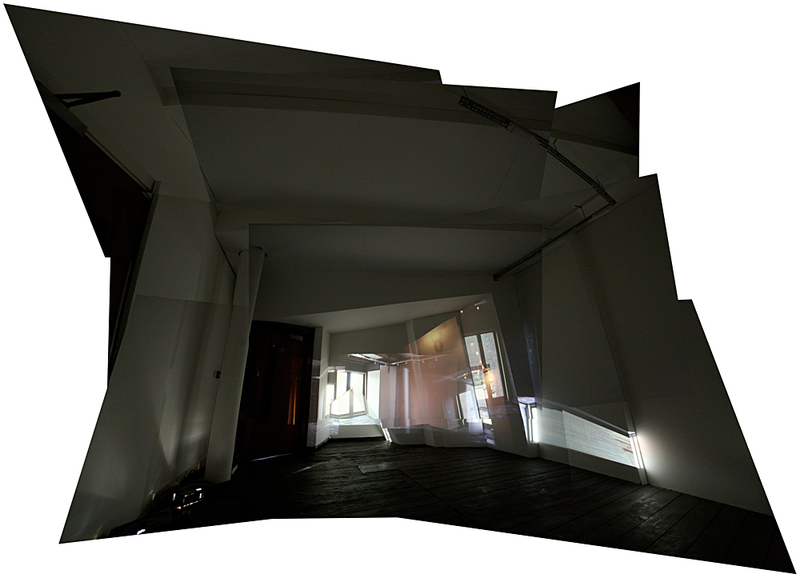 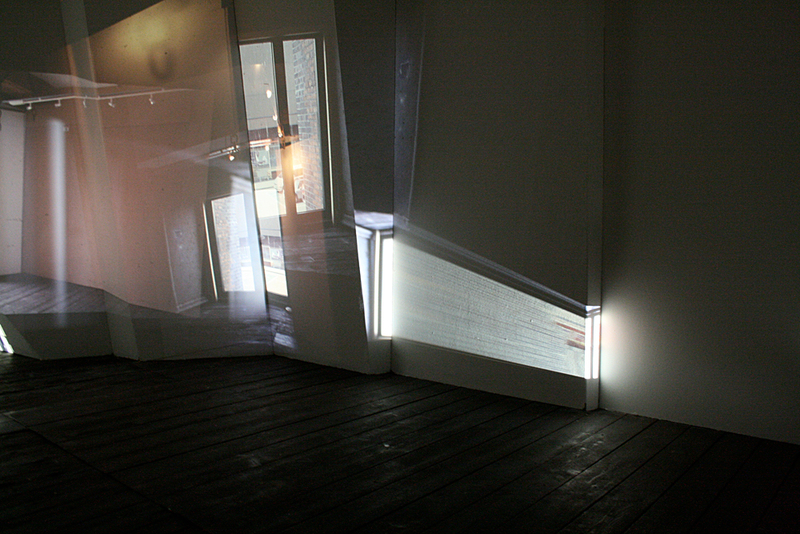 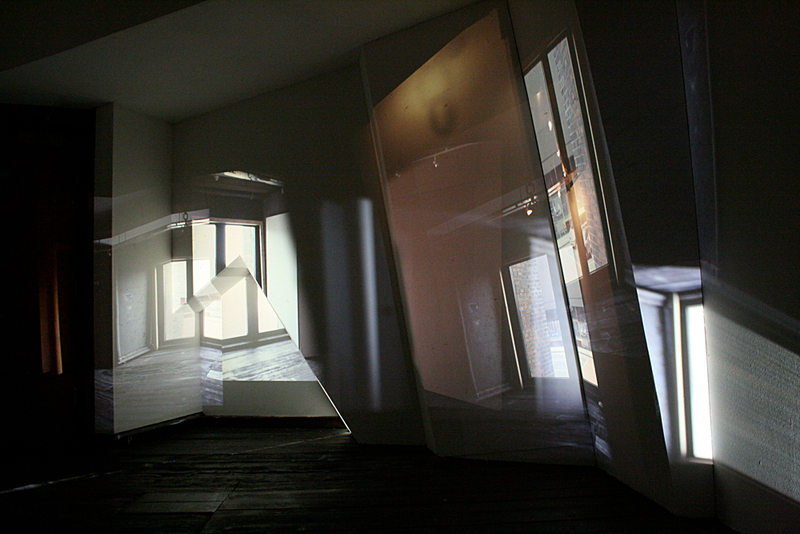 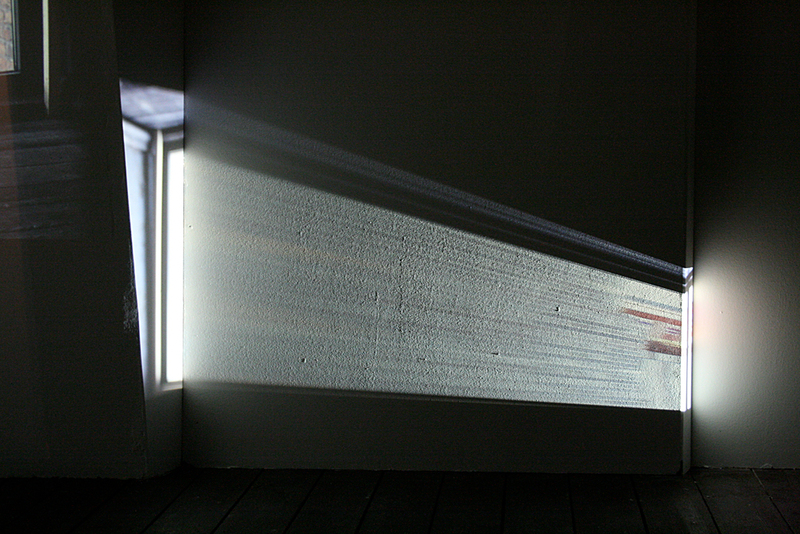 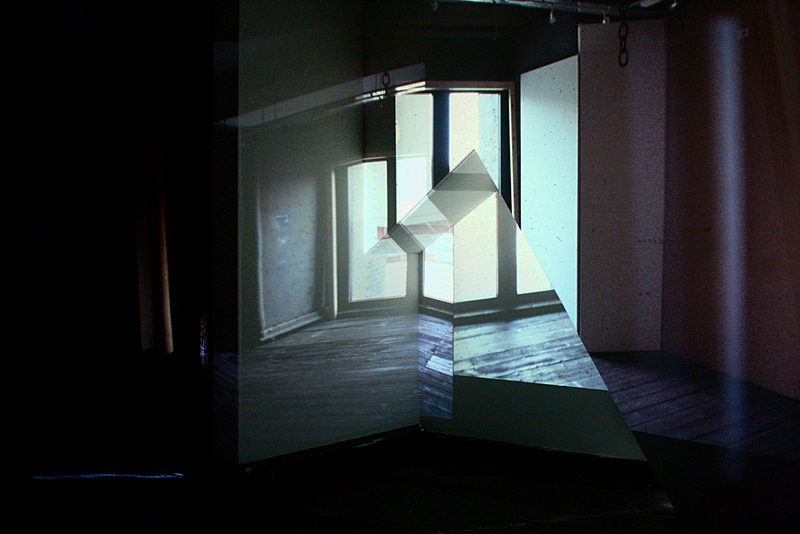 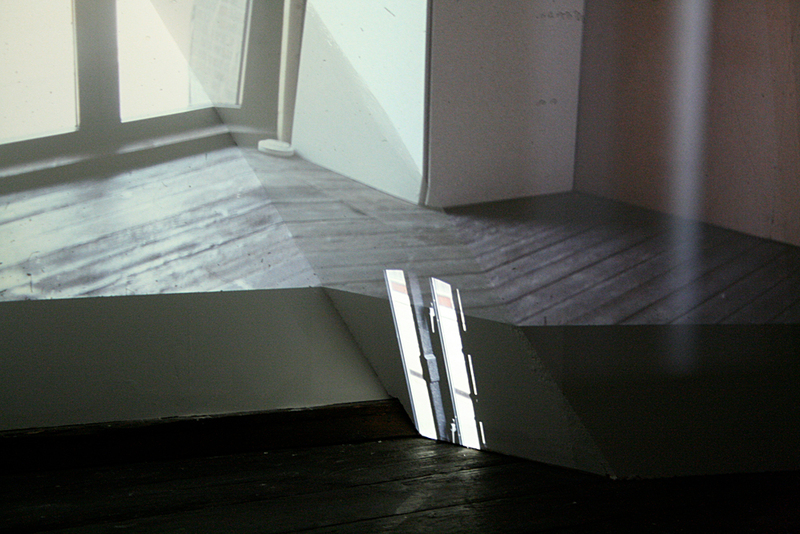 Installation using timber, boards and slide projections. 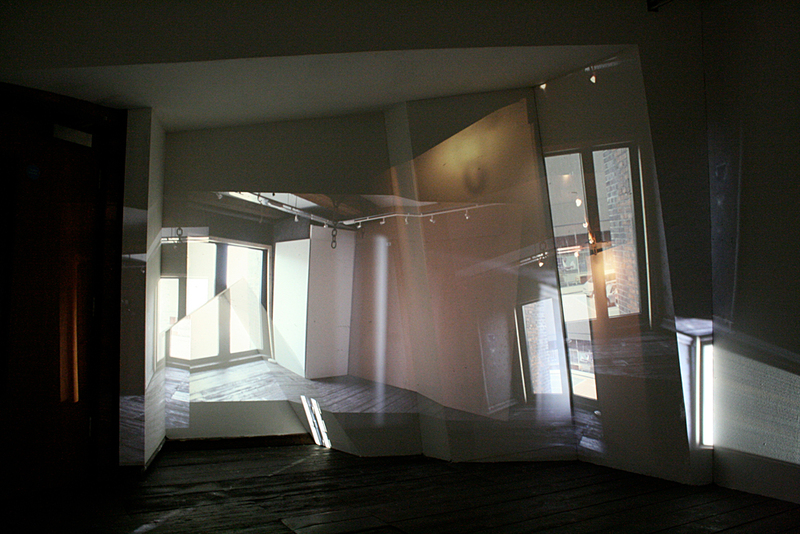 Commissioned for Arena Gallery, Liverpool. 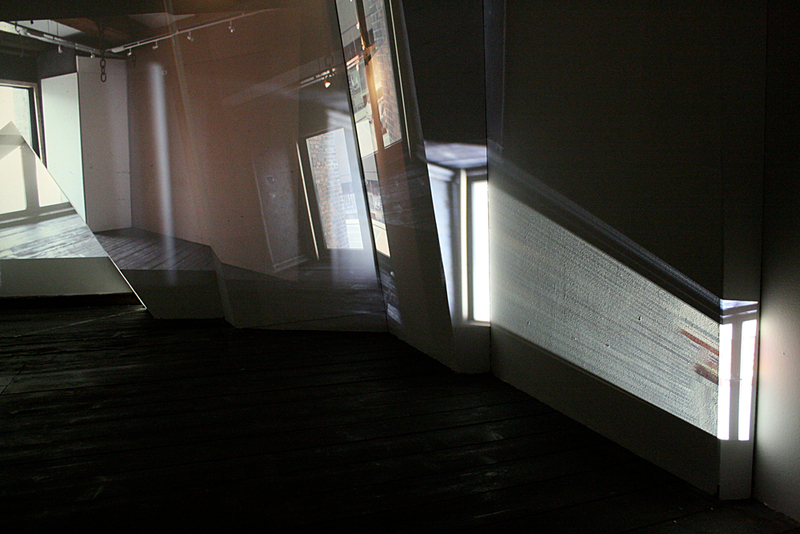 Collusion was a collaboration between Rich and Brychan Tudor. 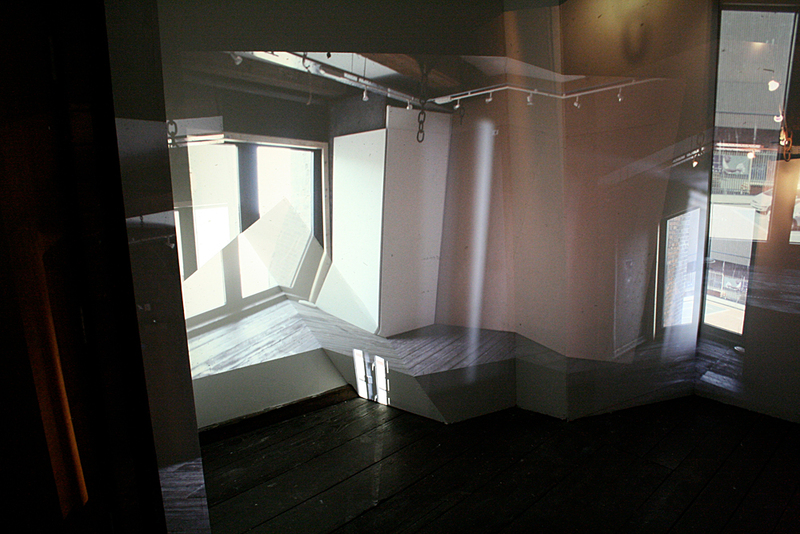 They combined their working methods to produce a response to the Arena gallery space. 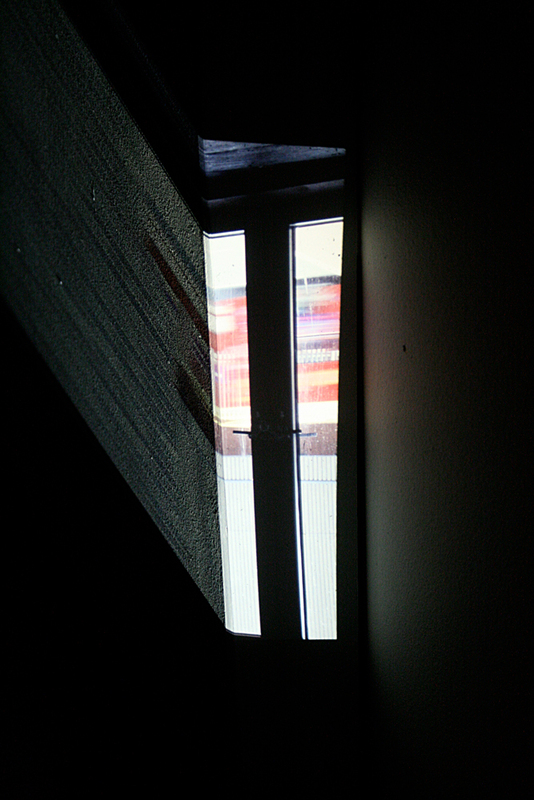 More photos and in progress images here. Thanks to Jack Welsh and all at Arena, Adam, Ulysse and Brychan Tudor.